Coup de theatre: I founded Montréal! Until May 19, 2019 : Opening of the new exhibition - Presented in collaboration with the Istituto italiano di cultura di Montréal. 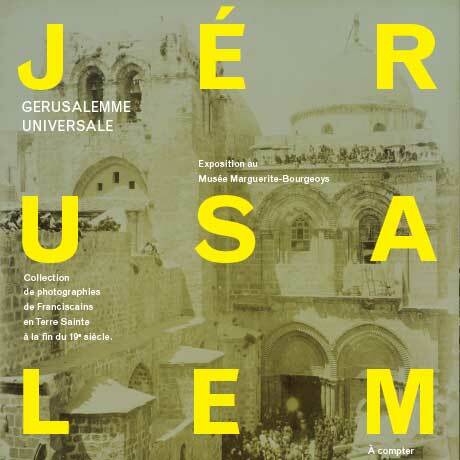 “Universal Jerusalem – Gerusalemme universale” explores the historic and cultural importance and the universal nature of the city of Jerusalem, considered the centre of the world for centuries. Holy city, centre of the world… just two of the names given to Jerusalem over the centuries. Its shared spiritual value has made it a universal human heritage that we could have examined from the perspective of any of the three great religions. We have chosen the Franciscan viewpoint because an exceptional photographic collection, recently found in the Order’s historical archives, at the Aracoeli basilica in Rome, offers a unique look at the Franciscans’ work in the Holy Land and Jerusalem’s enduring and central spiritual role. This exhibition is presented thanks to an initiative by the Italian Cultural Institute of Montréal in collaboration with researchers and specialists from the University of Montreal, McGill University, Concordia University, the Province of St. Joseph in Eastern Canada (Franciscans), Studium Biblicum Franciscanum in Jerusalem and Pontifica Università Antonianum in Rome. 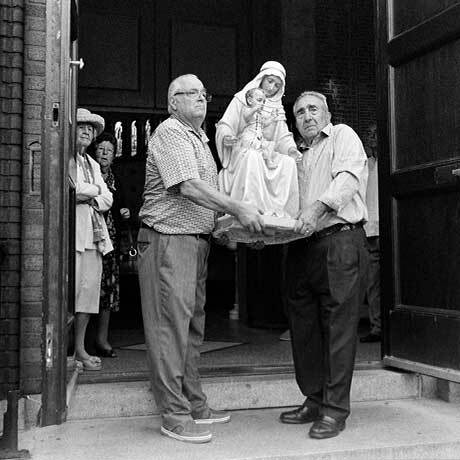 The second part of the exhibition features a series of photographs by Andrea Paolella examining spirituality in Montréal’s Italian community. 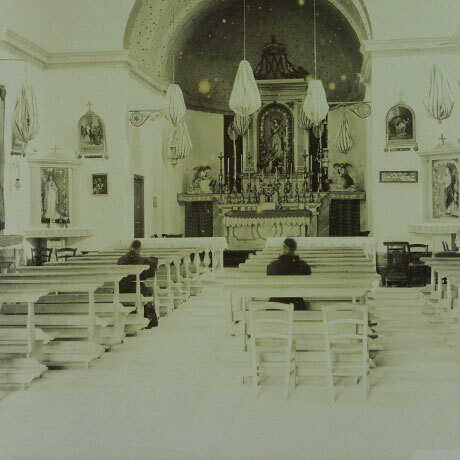 The images of different churches, individuals, processions and liturgical festivities shows visitors how the Roman Catholic Church has brought Italian expatriate communities together.